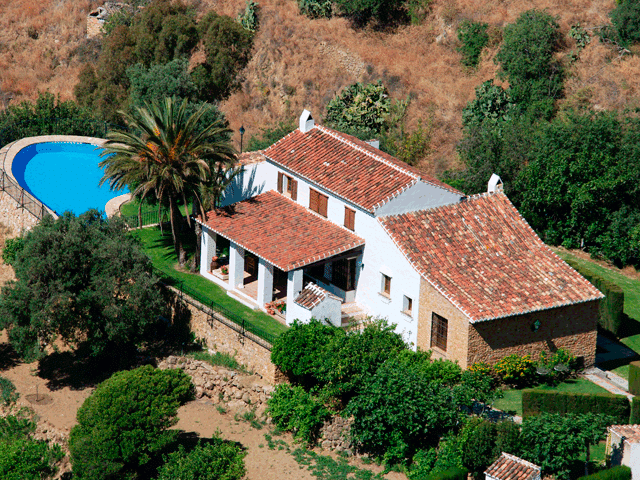 You have found your dream home in Spain and now you only have to arrange a mortgage. The mortgage process in Spain is slightly different from other countries – and what you are likely familiar with in your home country. Especially when you are not familiar with the language, laws and local customs it is essential to receive professional guidance in Spain. You can rely on WeCare Mortgages for clear guidance and a smooth process. Based on your preferences and possibilities, we will find a mortgage that suits your situation. With your input we will prepare your application, assemble your mortgage file, and assist you every step of the way until signing day at the notary. We will keep you informed of all details to make sure you can relax and only have to focus on becoming the owner of a house in Spain. We work with a highly experienced team of professional mortgage advisors. Many years of experience combined with staying up-to-date with the latest developments in mortgages, allows us to offer you the best customized service. 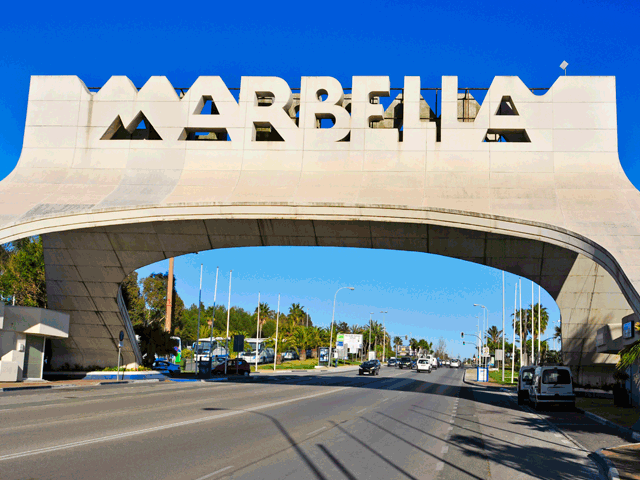 Since 2004 we advise and assist foreign buyers with obtaining a mortgage in Spain. Our team is growing continuously with all the developments in the market. We are up to date with all current rules, regulations and possibilities offered by the Spanish Government and banks. We want you to feel safe to apply for a mortgage in Spain. As specialists in this particular field we like to keep control. 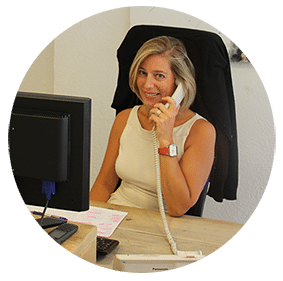 As your central and solid contact but also for the bank, the valuator, your estate agent and lawyer we enable that the entire process runs smoothly. Our advisers take responsibility for the progress, keep everybody up to date and make sure you don’t have to worry about anything during the entire procedure. To be well prepared we advise you to do the Mortgage Quickscan. With this you can easily orientate yourself which mortgage in Spain is the best for you. We will discuss all possibilities in large detail with you, because before you start the request for a mortgage it is of high importance that you choose the right bank. Not every Spanish bank can offer you what you want, even though at the beginning they say they can. By giving you in advance insight in how Spanish banks work you will be even better prepared.